“For me, style is essentially doing things well. If you want to be outrageous, be outrageous with style. If you want to be restrained, be restrained with style. One can’t specifically define the style. 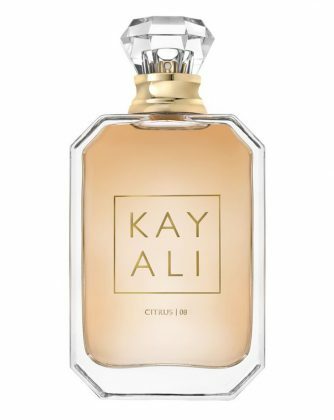 It’s like the perfume to a flower. 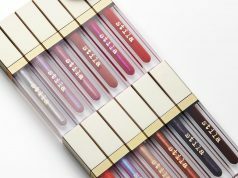 It’s a quality you can’t analyze.” Huda Beauty is on high working speed. 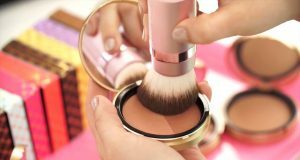 This month, the brand has launched a new series of beauty products back to back. 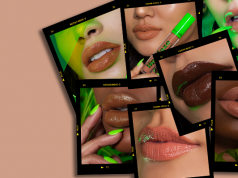 From matte primer, teased to a new eyeshadow palette, and dropped new demi-matte lipstick. 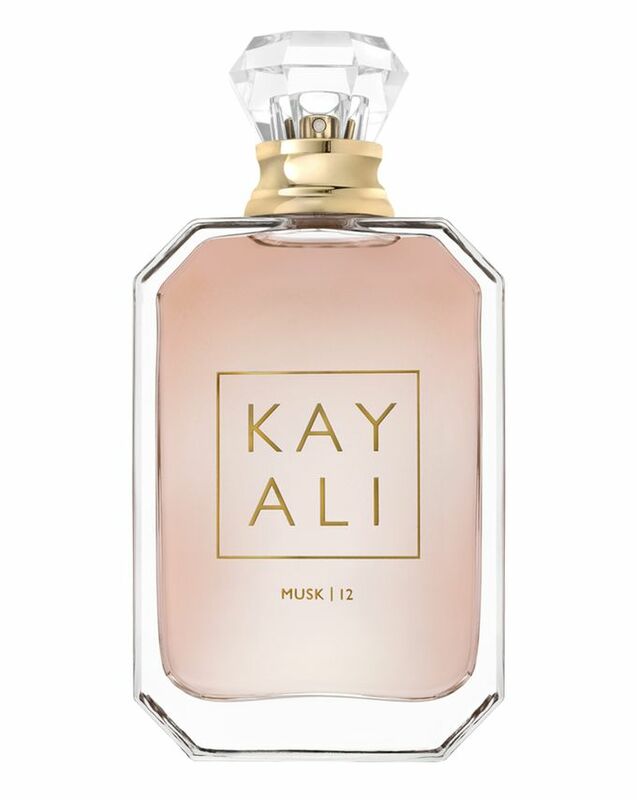 Now, Mona Kattan just announced Huda Beauty is launching its very first fragrance named Kayali. Do you think this bottle is big enough?? 😂 Tag your perfume addicts! 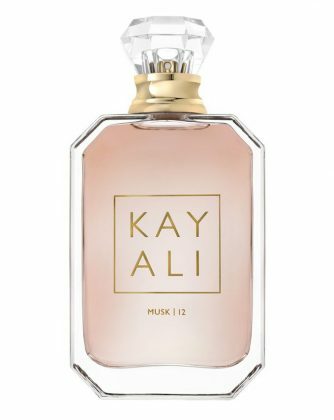 “Fragrance is such a personal experience that I never really knew where to begin until my sister Mona showed me her technique of layering different scents. As soon as I tried it, I just knew that we had to share it with the world,” said Huda. The concept is like nothing you’ve ever seen before, and it allows you to create your own truly unique fragrance identity by layering different scents. 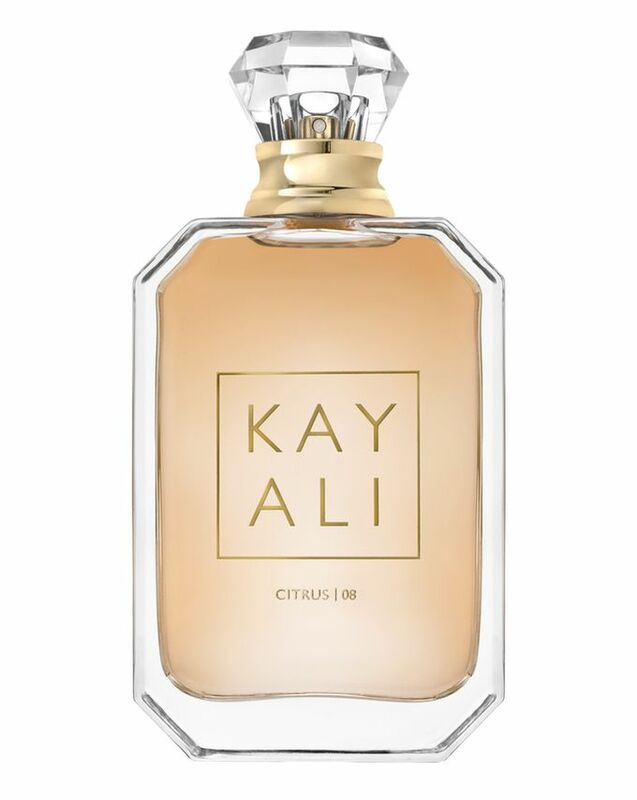 Finally, we can reveal our fragrance collection: KAYALI – it means “my imagination” in Arabic, which we thought perfectly captured what this fragrance collection is all about.  I can’t wait for you guys to play with it! Just check out all the fragrances launched by the brand. 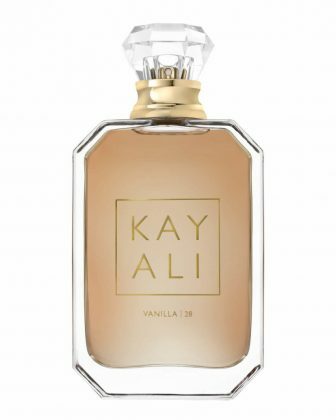 Kayali Collection 01 has four different scents—VANILLA 28, CITRUS 08, MUSK 12 and ELIXIR 11—and Collection 02 is already set to launch next year. 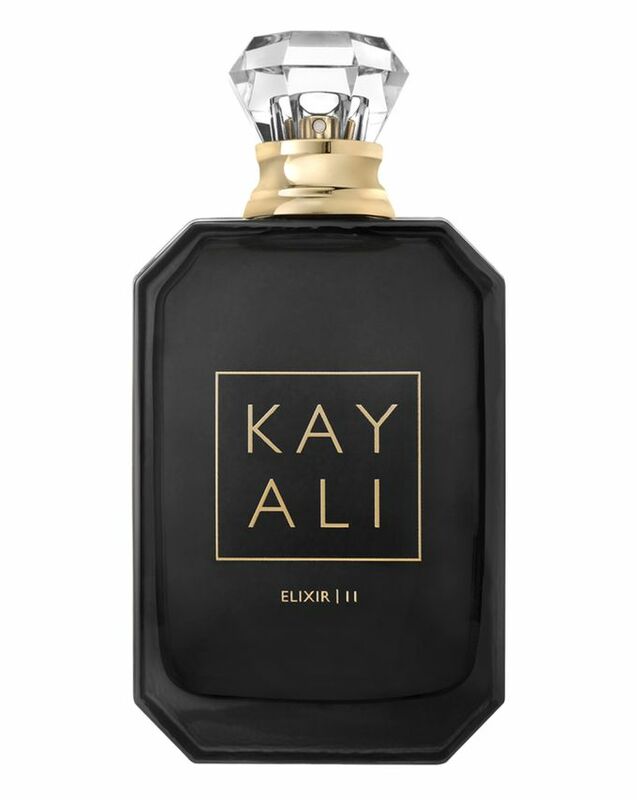 The notes of the signature scent, Elixir, include jasmine sambac from India; a potent but feminine fusion of sweet apple and rose petal that hits you at first whiff. The result is an insane symphony of scents, tantalizing textures, and luxurious oils that combined, are both powerful and sensual, yet delicate. It’s time to buy a beautiful creation with unique blends.